The church is located in a neighborhood of south Baghdad called Dora, which once was predominantly Christian. In 2004, jihadists rained terror upon the 20,000 Assyrian Christians living there, burning 500 Christian-owned shops in one night, bombing churches and exacting the jizya, a Sharia-based tax, from Christian inhabitants of the area. The bombings resulted in the deaths of dozens of Christians, and these persecutions, along with demands that Assyrian girls be married off to Muslims, led to a mass exodus of Assyrian Christians from the region. Of the original 20,000 Christians, a mere handful remain. ISIS has been particularly fierce in defacing images of Saint George, traditionally believed to have been a second-century Roman soldier of Arabic origins born close to the Iraqi border in what is now modern-day Turkey. Saint George was allegedly tortured and killed by the Romans for refusing to renounce his Christian faith. After forcibly removing the cross from St. George Church in April 2007, Islamic militants returned in May and firebombed the building. On Monday, his Holiness Gewargis III, newly consecrated Patriarch of the Assyrian Church of the East, performed a service at St. George Church, attended by religious and secular leaders, including government officials, the Syriac Catholic Patriarch, and Armenian, Yazidi, and Muslim leaders. Critics of the Islamic campaign in Iraq have called the Dora incidents examples of a “low-grade genocide of Assyrians” that began in 2004, which later culminated in the 2014 Islamic State assault on the Nineveh Plains in north Iraq, the last stronghold of Assyrians. Many Christians have left Iraq because they no longer have hope that they will ever be able to make a life there or trust their Muslim neighbors again. An Iraqi priest named Father Gazwan Yousif Baho, who has chosen to stay in Iraq to attend to the needs of the faithful, recently said that Christians were demoralized by the betrayal of Muslim neighbors they had known for decades. Whereas the Assyrian Christians in Iraq numbered some 1.5 million in 2004, they have dwindled to a mere 300,000 today, leaving one of the birthplaces of Christianity virtually bereft of disciples of Jesus. 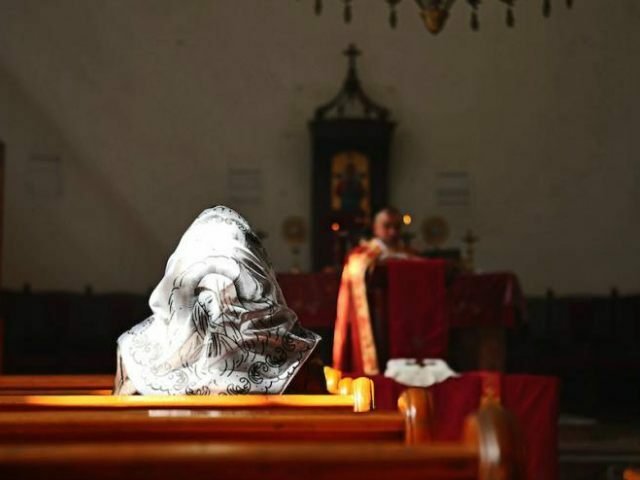 One Iraqi Christian woman, Abdel Meseeh, who recently fled the country after her town was bombed by ISIS, says that her family does not expect to return to Iraq. “Even if the situation in Iraq gets better, no matter how safe it is, there’s no guarantee it won’t happen again,” she said, noting that many Assyrian Christians no longer feel at home or wanted in Iraq. “We love the land, but the land doesn’t love us,” she said.